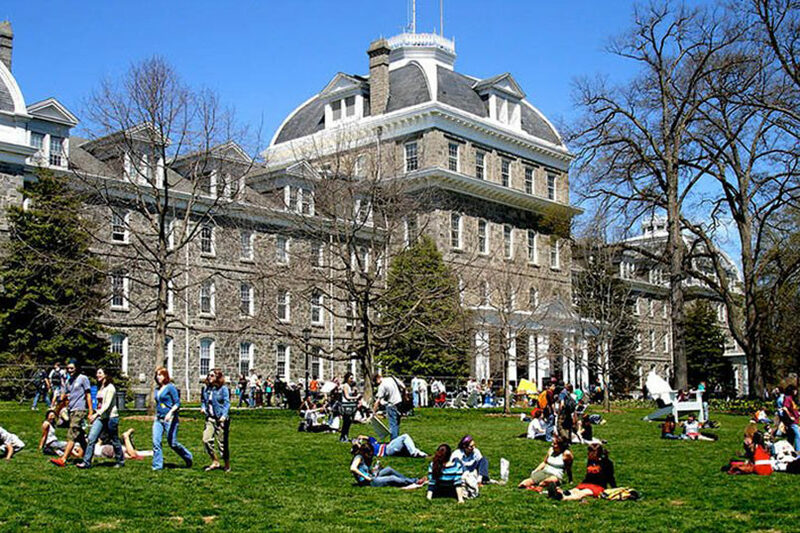 (JTA) – Swarthmore College’s student government voted to approve a resolution calling on the school to divest from companies that do business with Israel related to the West Bank. The March 3 vote by the Student Government Organization came a month after the resolution was rejected at a similar closed-meeting vote. The student government at the private liberal arts school in Pennsylvania held the new vote after deciding it had not received enough input from student groups. The school’s president, Valerie Smith, and its board of managers have yet to respond to the nonbinding resolution. The Students for Justice in Palestine chapter proposed the resolution, which calls on the college to divest from seven companies doing business with Israel and asks it to remove a 1991 ban on social movements influencing investment decisions. The vote was held behind closed doors. About 240 Jewish undergraduates attend Swarthmore, making up about 16 percent of the student population there.